Looking for a great place to drink a whisky or two? We’ve got you covered. 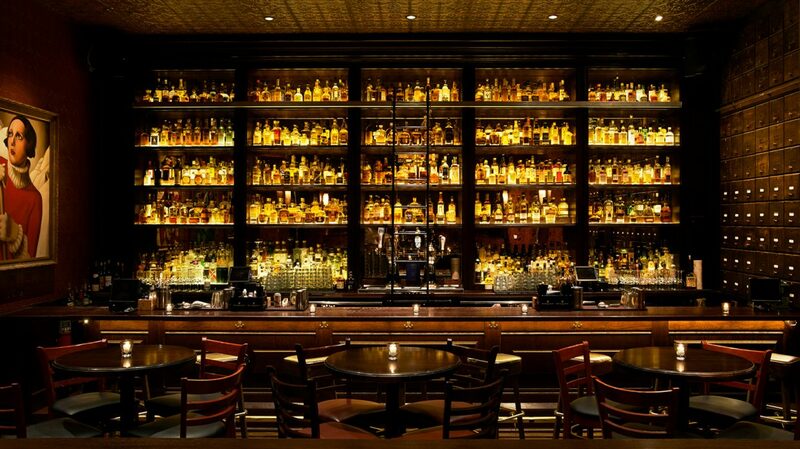 Check out our map of the best whisky bars in America. For more recommendations in cities across the country and around the world, don’t miss our Travel Guides. Got a recommended watering hole? Let us know.